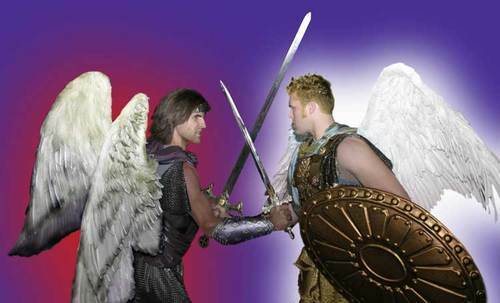 The Miracle: Bible Stories Brought to Life was last performed in 2006. 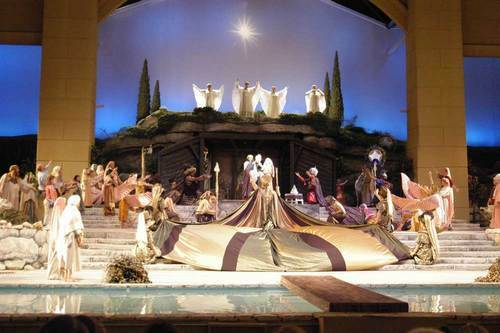 The Miracle: Bible Stories Brought To Life is a live show featuring more than 100 actors, singers, dancers, technicians and live animals as it takes the audience through a gripping account of the life of Jesus Christ. From his birth to his death and resurrection, you'll experience many of your favorite Bible stories retold with stunning live effects. 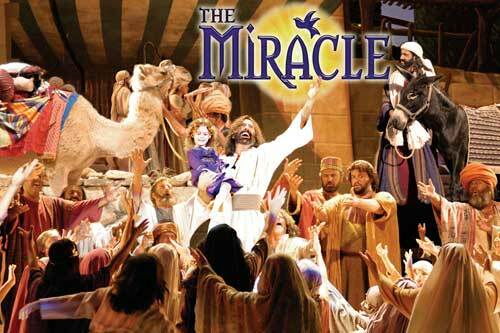 Whether you're looking for an inspirational activity in Gatlinburg or simply a quality show, The Miracle: Bible Stories Brought To Life will deliver in more ways than one. 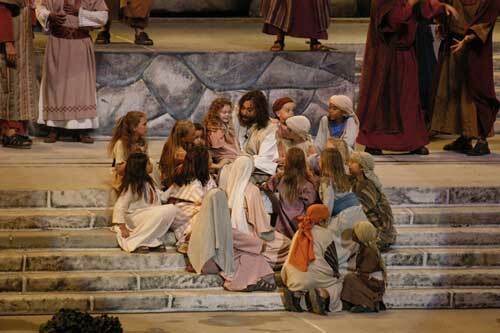 Price includes admission to The Miracle: Bible Stories Brought To Life. Show runs nightly at 8:00 p.m. and at 2:00 p.m. on Tues., Thurs. and Sat. Approximate length of the show is 2 1/2 hours with a fifteen-minute intermission. It was beyond everyone's expectations. Enjoyed the show. It was our third time to see it.